life in the 90th Anniversary Macy’s Thanksgiving Day Parade®. the float make its debut. Parade,” said Thomas Harman, CEO of Balsam Brands. technology. 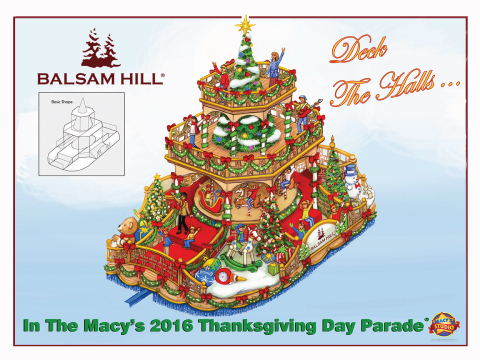 For more information visit the company’s website at http://www.balsamhill.com/.